Please CLICK HERE for upcoming event information!!! 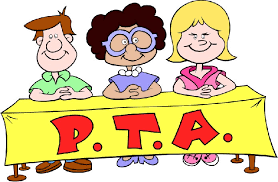 All parents and teachers are members of the PTA, which supports the faculty and administration by providing school services, planning social functions, managing the athletic programs, and raising funds. It also assists in keeping open the lines of communication between parents and the administration. General meetings are bi-monthly and an executive board is elected annually to oversee the association's work. There are many ways to help RCS simply by going about your day-to-day life. If you see a BoxTop for Education, simply cut it out, and send in to school. There are collection baskets in the gathering space of the church as well as the school. In addition to clipping Box Tops, parents and teachers can link their grocery store shopping card to earn e-Box Tops for RCS. 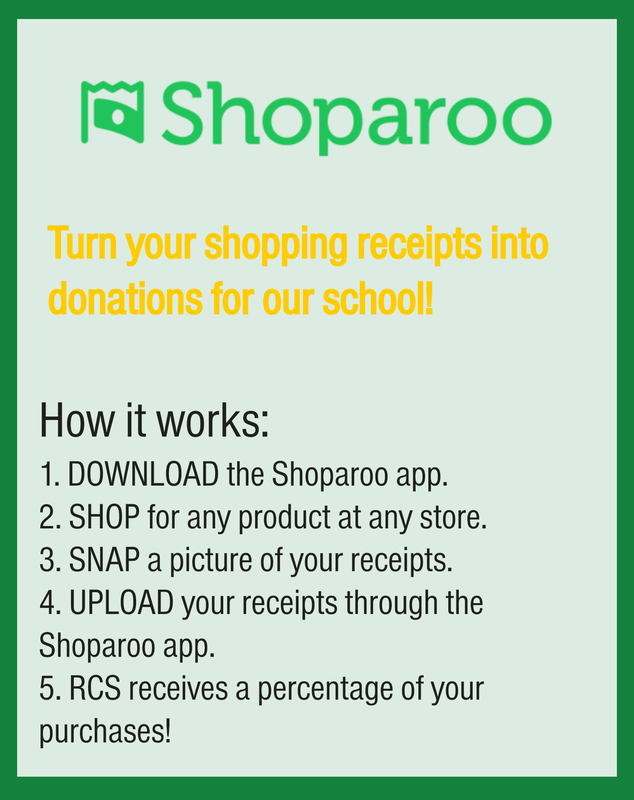 Each time participating products are purchased at the store, RCS will earn money similar to the ones that are clipped. Occasional double offers or extra earnings are also available. See the links below to link your grocery card for Shop Rite and Acme. The Dollars Off Tuition (DOT) program is both a fundraiser for the school AND a way for parents to lower their tuition bill for next year. 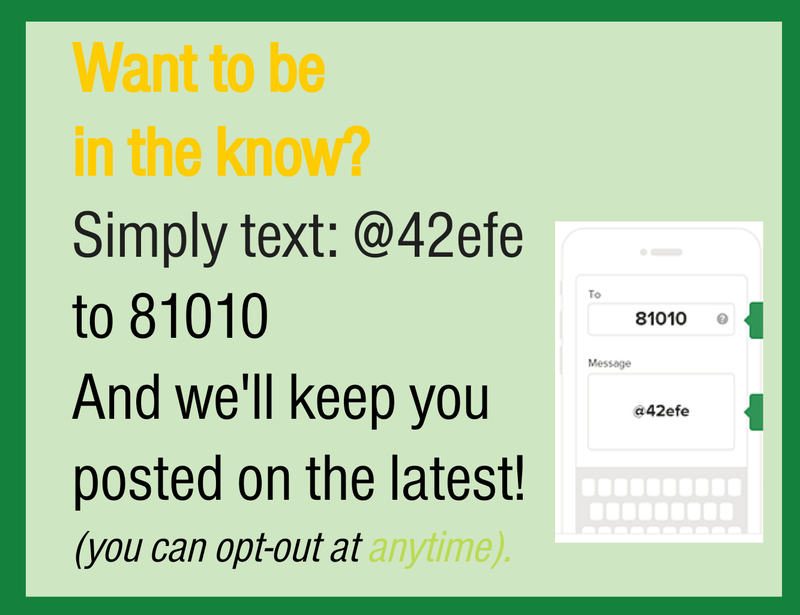 DOT helps you lower your tuition bill for next year -- starting today! And the best part? You can start earning credit toward next year's tuition with your first order! Visit the DOT link below to learn more about this beneficial program.